A large molecule consisting of many recurring units, or monomers, generally linked in long chains that may contain thousands of links. A large molecule consisting of many recurring units, or monomers, generally linked in long chains. As well as forming the basis of modern plastics, polymers are at the heart of all living processes. DNA is a polymer of nucleotide building blocks, and proteins are polymers of amino acids. As well as forming the basis of modern plastics, polymers are at the heart of all living processes. 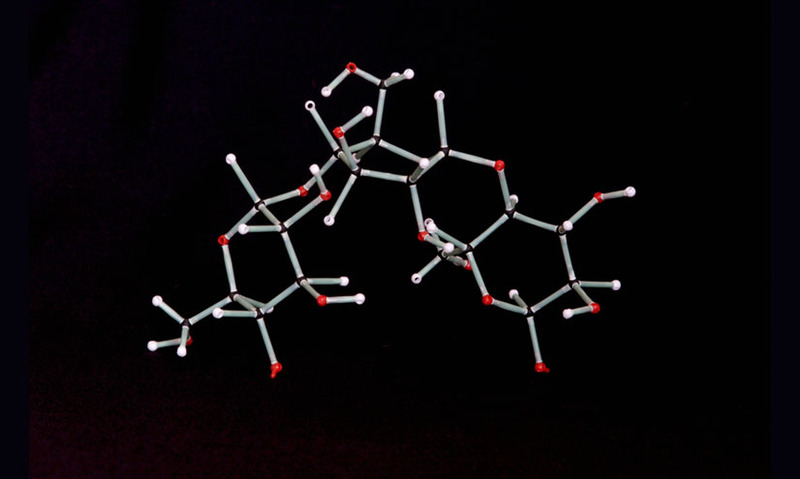 DNA is a polymer of nucleotide building blocks, and proteins are polymers of amino acids.